[WSOP], the World Poker Tour [WPT], the Aussie Millions and the Irish Open among others. The world of poker sites is as varied as it is wide, and those that may be interesting to one group of players will not necessarily be great for another. This is because different poker sites have different strengths and equally, different players have different preferences. 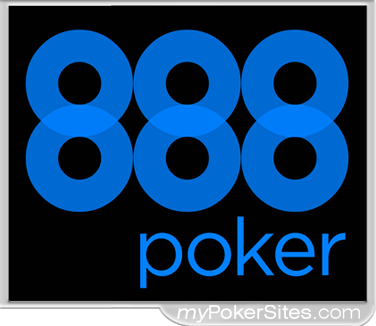 The bottom line is, there are poker sites for every type of player out there. Poker sites have continued to mushroom at quite a fast pace despite legal regulation and even after the huge boom of the mid-2000’s that fueled a bust in later years. In the US, the push for legalization continues with more inroads being expected in the near future. Across in Canada, poker playing is 100% legal but the same doesn’t apply to poker sites. But whether poker sites are legalized or not, players from all corners of the world will still find a way to play the game they love. In the US and Canada, there is a wide range of licensed poker sites already that host free games hoping to one day cash in and grow their business.That day may be a few years away but poker players shouldn’t miss the perfect opportunity to try out the software platforms in the market today by anteing up as often as possible. You may try different sites to test your gaming edge or even opt to play for real money at any of the licensed poker sites. The most important aspect of poker site is trust such that you have the knowledge that you can play the game without being afraid of never seeing your money again should you win. 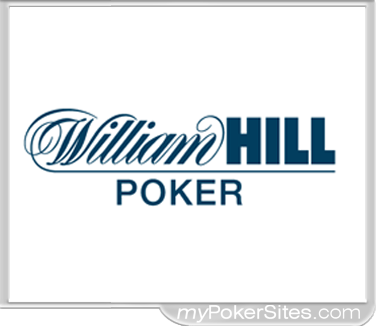 The comfort level players ought to have when choosing a poker site is a crucial aspect and it makes the ultimate difference when deciding on the site to play in. Are credit card deposits allowed? 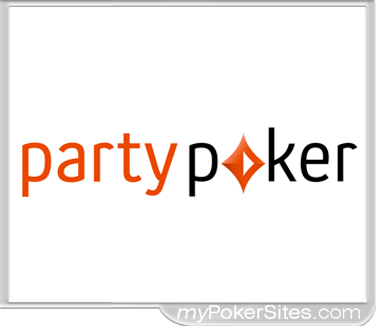 Are your friends playing on the same poker site? Will the poker room give you a referral bonus if you refer your friends? What is the waiting duration when making cash withdrawals from your player account? These key questions, among others, will definitely factor into your choice. And the answers can only be found by you, either through reading poker reviews or through contacting the poker site’s customer service desk for more information. The timeliness of the response is also another way that will guide you towards making the right decision. 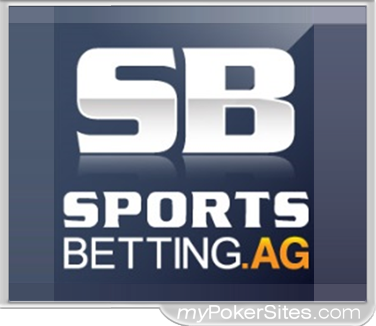 Fact is, different people have different preferences when it comes to poker sites. While huge bonuses may attract some, others prefer enjoying the available variety of games plus the wide network of players. 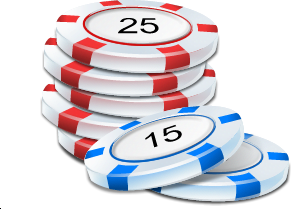 And since there are many different variations of poker sites, poker players will equally have different priorities and requirements that their preferred poker sites must meet. The goal of online reviews is simply to provide you with the necessary information to help you make the right decision on the best poker sites place to play in. Your job is to read poker reviews and weigh the pros and cons then visit the poker sites themselves. Remember too, that the rules are ever evolving and it’s the smart player who stays on top of such changes.